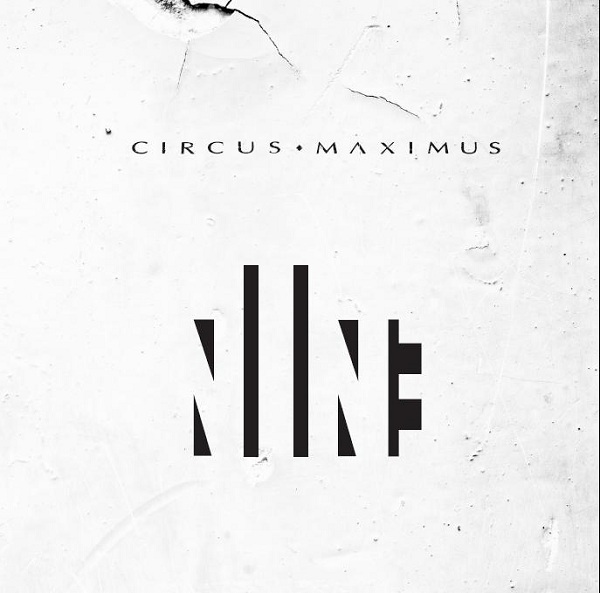 Frontiers Records is excited to announce the release of the anticipated third album from Norwegian Progsters CIRCUS MAXIMUS entitled "Nine" on June 1st in Europe and June 5th in North America. Five years after the successful release of the concept album "Isolate", this time Circus Maximus are back with a strong and mature cd. "A lot happened in our personal lives during the past few years ", explains drummer Truls Haugen. "Three of us had kids, plus we also had a several bumps in the road with the production. So it has not exactly been a joyride, but it feels great to finally be done, and after all this time we are ready to unleash our new monster !" For this new record the band presents the best of both worlds – offering their most melodic and at the same time heaviest moments of their repertoire, with class and maturity which is really from another world. “The majority of the material on the new record was written by Mats Haugen and he has taken the music to a kind of simpler and more accessible approach, yet kept the progressive elements and the "nerve" that is Circus Maximus” says Truls Haugen. “We're actually more melodic and heavier on this new record than we've ever been”. “Reach Within” (Click here to listen to the sample) will be released as a single worldwide on April 27th and can be exclusively listened in streaming on the Frontiers Records webradio www.frontiers.it/webradio - A videoclip for the song is in the works.